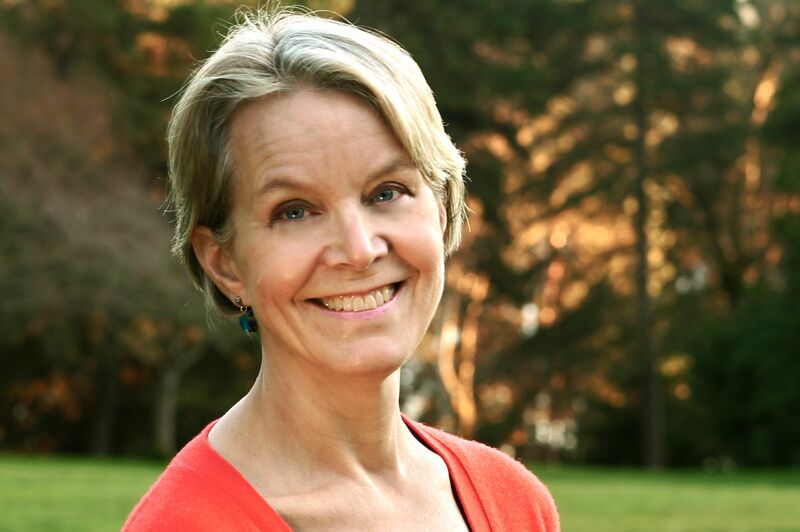 Ann Hedreen is the author of Her Beautiful Brain, winner of a 2016 Next Generation Independent Book Award. Ann and her husband Rustin Thompson own White Noise Productions and together have made more than 150 short films and five feature documentaries. Their newest film, Zona Intangible, is set in Peru and currently in festivals. Ann has a BA from Wellesley College, an MFA from Goddard College and is an alumna of the Hedgebrook retreat for women writers. She teaches memoir writing twice a year at Seattle Central College, and occasionally at Hugo House. She is a frequent speaker on Alzheimer’s and aging issues, an advocate for the Alzheimer’s Association’s Washington state chapter, and a member of Women in Film Seattle. Her writing has been published in 3rd Act Magazine, the Wall Street Journal, The Seattle Times, Patheos, Seattle Metropolitan Magazine, Minerva Rising and elsewhere. She is currently working on a second book, The Observant Doubter. News flash: The Restless Nest has been awarded an honorable mention in the 2016 National Society of Newspaper Columnists competition! Hi. How are you doing? I love listening to your program. Although I’m neither a mother, nor a woman, I always look forward to listening to what you have to say. ANN WHAT WONDERFUL NEWS ABOUT YOUR BOOK. I AM SO THRILLED FOR YOU AND ALL THE PEOPLE WHO WILL READ IT AND BE HELPED AND HOPEFULLY SOLACED BY IT.